Innovation in Capital Markets and new sources of investment for projects and business growth. Expansion of regional food systems and associated value chain opportunities. Growth of biomass utilization, biofuels and renewable energy production. Development of region-specific industry clusters and related business networks. Improved Rural-Urban collaboration and related infrastructure deployment. 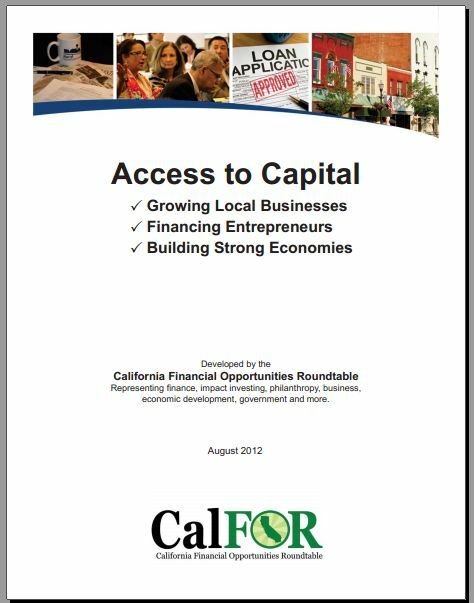 Gregory Wendt, Founder of Green Economy Think Tank represented our efforts as one of 90 financial leaders invited to participate in CALFOR. Gregory Wendt has been an active contributor and Capital Action Team Co-Chair for the California Economic Summit - "created by California's regions committed to advancing the triple bottom line." We are excited to connect our community of green economy leaders to help the California Economic Summit to achieve it's goals.